Running a website is a very time consuming and expensive job. 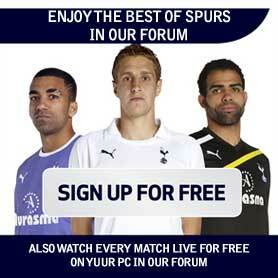 At SpursNetwork it is us who cover all the funds needed to keep the website up and running. If you would like to help out in any way it would be greatly appreciated. You can donate as little or as much as you like, its totally up to you.